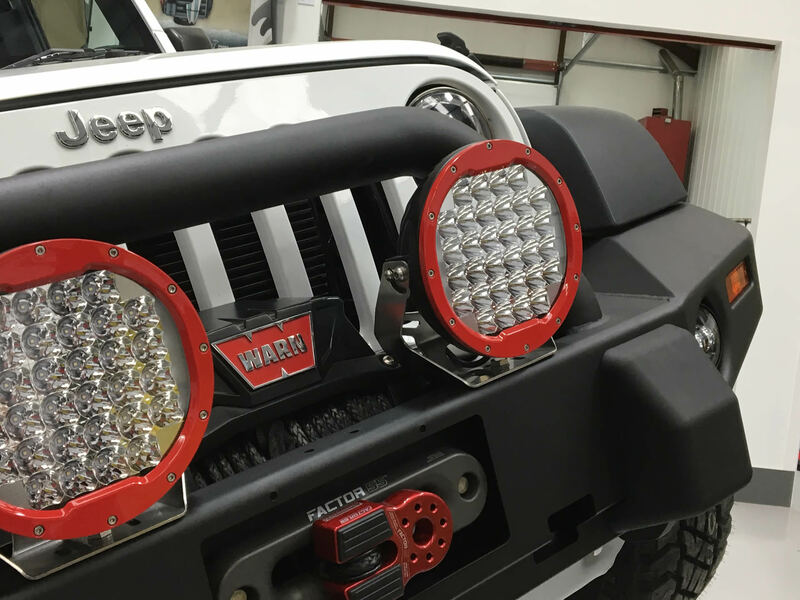 NEW Wilderness Lighting LED Light bars – Single Row, Double Row, Straight or Curved from 6″ to 50″, take a look at our full range! We have a new range of Wilderness Lighting LED Light Bars and Compact LED working lights for Off-Road Vehicles, Agriculture & Forestry Machines, Marine Vehicles and HGV’s. We can supply lights from a small 3″ compact working light for an ATV, all the way through to 50″ Double Row Lights for the Larger Machine. Our lights have a 50,000+ hours of life span. They are fully waterproof to IP69K Specification, which means they are completely waterproof and dust proof, and not just splash proof or waterproof to 1 metre. A scratch resistant and unbreakable lens in a aluminium housing coated in a UV resistant paint; results in some of the toughest and brighest lights on the market. Our Lights come with simple ‘plug and play’ connectors complete with a waterproof switch and power surge protection, which means they can be up and running within minutes, while only drawing a fraction of the power compared to standard lights. The lights are available in Standard Black, however they can be ordered in a White Marine finish if required. You will never have to replace a broken bulb agan! !